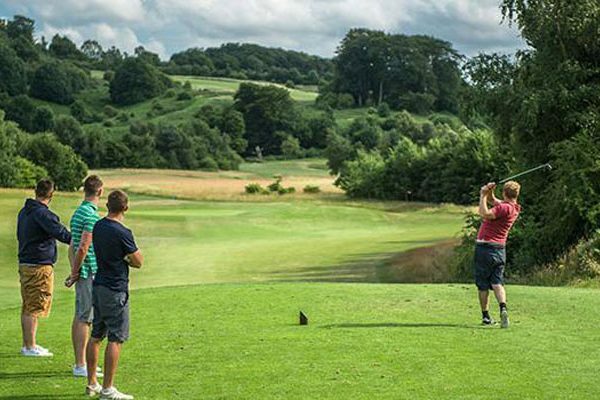 Whether you are new to the game or an accomplished player striving to improve, the PGA team at Ramsdale are here to help. We pride ourselves on offering the best advice in a welcoming environment, ensuring every lesson is enjoyable and rewarding. 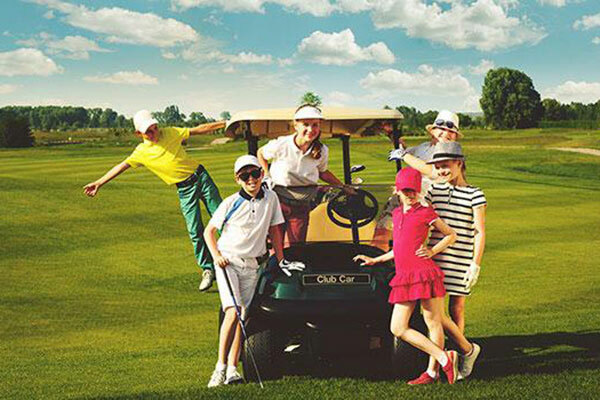 Set yourself a new challenge and learn golf! Meet new people I Get fit & healthy I Suitable for all ages I Most of all…have fun! Get started with a FREE taster group lesson, Book yours today! Your individual golf coach for one off sessions or a series of sessions will ensure you focus on what matters to you and your game. 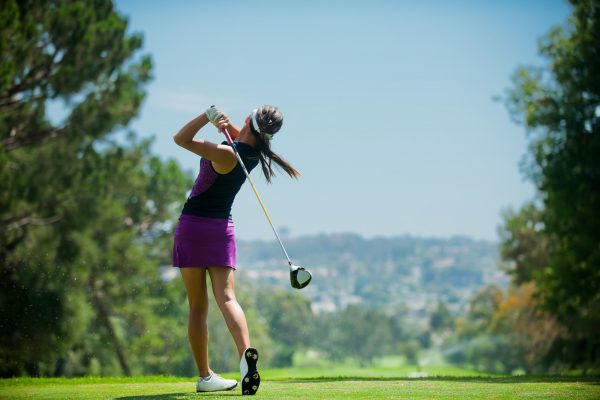 Our friendly PGA Professionals will help you be your best. Prices start from £23 for 30 minutes. 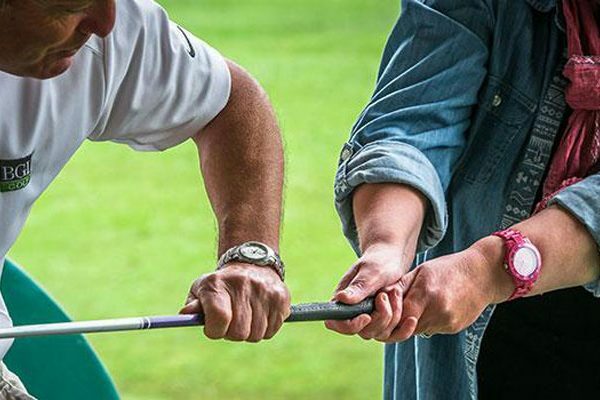 Our Learn Golf tuition programme has one day or weekly courses to suit beginners and improving golfers. Prices start from £50 per course. Roll up group lessons and FREE introductory taster sessions are also available. Women’s golf at Ramsdale Park is all about fun & friends! You don’t have to be a member to join in, you don’t even need to own a golf club to get started. A fun way to pick up the essentials of the game and walk away with a good feel for what golf can offer you. Prices start from £79.99 for the day including food and refreshments. At Ramsdale Park, we have a team of fully qualified PGA golf professionals who are available 7 days a week to help enhance and assist you. Will joined the team is November 2017 as Head Professional. Bringing with him vast knowledge in all departments, the ability to coach golf at all levels is high up the pecking order and something that he thrives on. 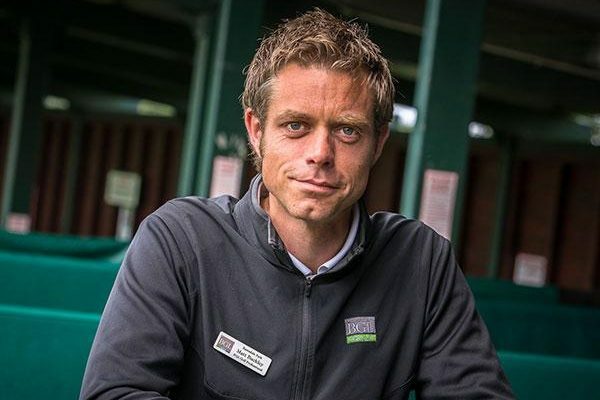 Uniting the coaches together to create an academy environment at Ramsdale is one of Will’s priorities to make sure anyone and everyone can learn to play golf. Hosting anything from an in depth one to one session to a group lesson is available on a daily basis. Will believes letting every individual find their own swing and then by applying key fundamentals to help them improve quickly and in the correct direction to enjoy the game as much as possible. 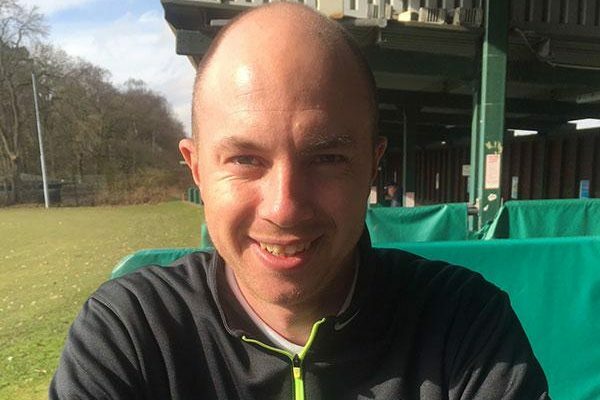 Matt has been part of the team at Ramsdale since August 2010 and has been a fully qualified PGA Golf Professional for over 15 years. He has a wealth of experience in the development of all levels of golfers, from beginners to fellow professionals. Matt believes in firm fundamentals that have stood the test of time such as grip, posture and balance with the addition of modern theories studied from the best coaches in the world to suit the modern game. 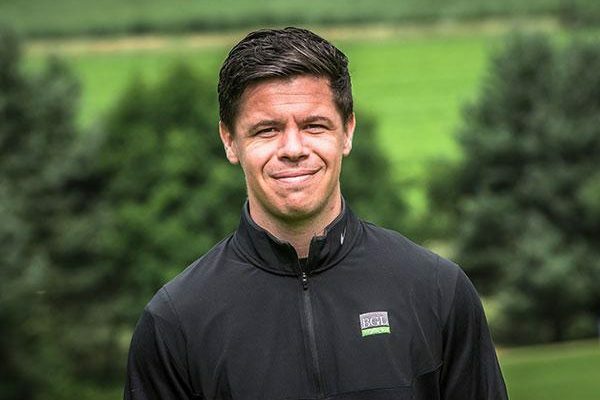 Tom joined the Ramsdale team in June 2008 and believes that all golfers are different and must develop their game in a manner that suits them as individuals and relates to their personal goals. From beginners to expert, Tom likes to teach in a fun yet effective manner. With good fundamentals and a positive mind set any golfer can improve their game. Tom is also a Ping Expert Club Fitter.